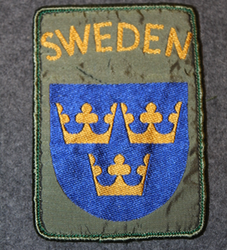 Swedish international operations, shoulder-sleeve patch. 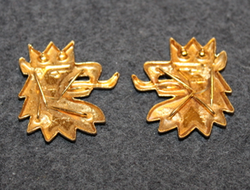 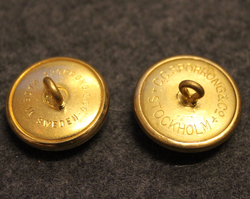 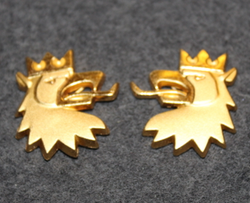 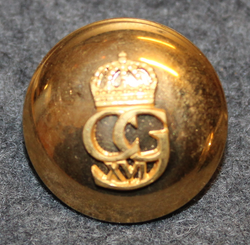 Swedish South Scania Regiment, Södra skånska regementet, regimental badges. 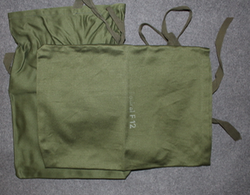 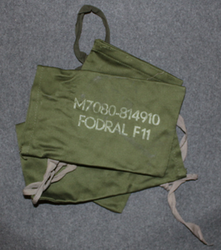 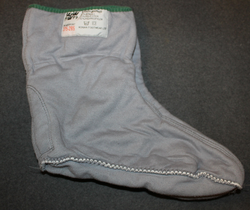 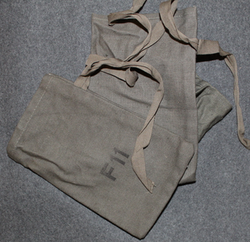 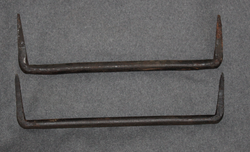 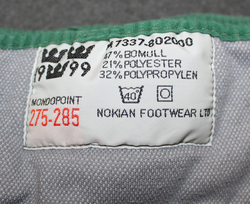 Arctic Boot Liners, Swedish Army.